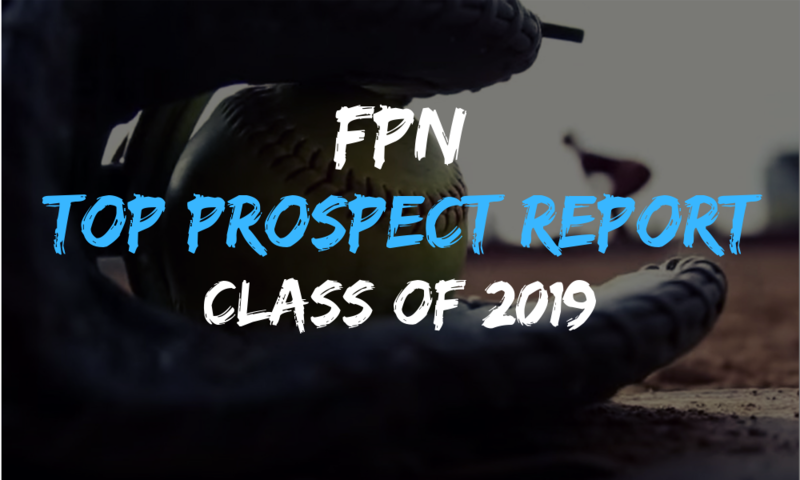 Welcome to our Top Prospect Report for the Class of 2019! This class is comprised of amazing talent and the ability to make immediate impacts on their future collegiate programs. Find out who made the cut on this Top Prospect Report for 2019’s seniors! 131 Cait Coker 3B PA Strikers Boston Univ.